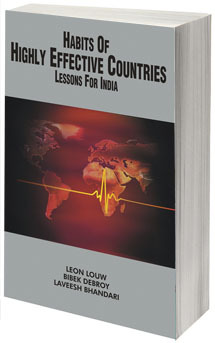 Publisher Address : Rimjhim House, 111, Patparganj Industrial Estate, Delhi - 110 092, India. 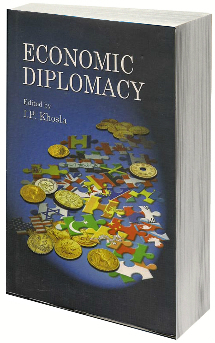 For courses in managerial economics, this textbook, now in its third edition, is specifically designed for the students of management, commerce and economics to provide them with a thorough understanding of economic concepts and methodologies and the economic environment influencing managerial decisions.The book first lays a sound theoretical foundation of basic concepts, defi-nitions, and methodologies of economics, being an essential prerequisite for students to understand the theory of managerial economics. 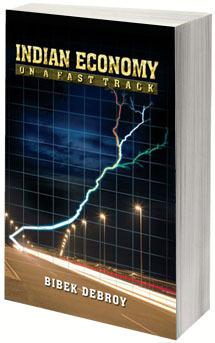 All the basic principles are introduced with mathematical complexity kept to minimum—essentials of applied mathematics needed for comprehending the under-lying ideas of models and theories of economics are covered.The book then moves on to systematically enumerates the various tools of analysis such as demand analysis, cost analysis, elasticity of demand, production analysis and price theory, and highlights their importance in managerial decision making through the concept-example format, wherein a concept discussed is immediately followed by a practical situation so that the reader can understand its application. The end-of-chapter questions reinforce a deeper understanding of the concepts introduced in the text.An exclusive chapter on linear programming emphasizes the importance of this mathematical tool in finding optimal business solutions. 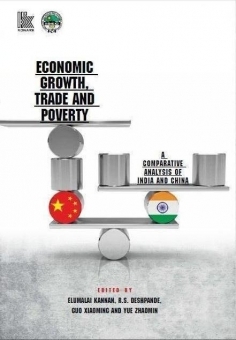 The book concludes with an exhaustive introduction to macroeconomics, analyzing in depth the concepts of inflation, income, savings and investments, and growth and employment in Indian context.